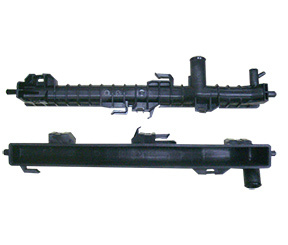 We are professional PLASTIC MOLD and INJECTION maker in Dongguan City, it’s close to Shenzhen. The head office locate in Hongkong. 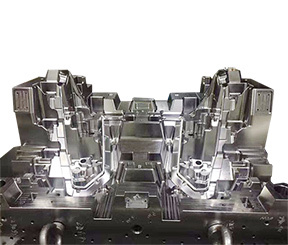 Base on the fast developing of almost 20 years, now we have two mold factories in Guangdong, certificated by ISO9001 and TS16949 . 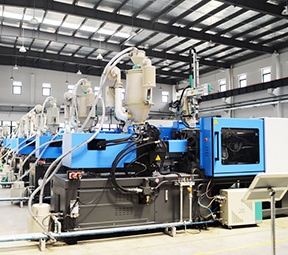 Totally we own 20000 square meter workshop and approx 500 employees, a lots of advanced equipments. 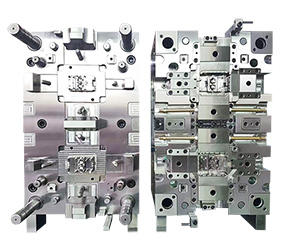 Professional sales provide the excellent communication for the clients from all worldwide, almost 70% molds and injection parts be direct or indirect export to Europe and America marketing. 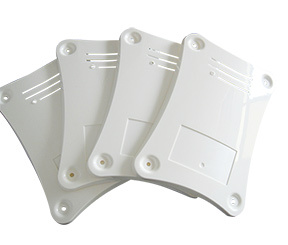 Please check other catalogues see what we could do for you, thanks for the business opportunity! 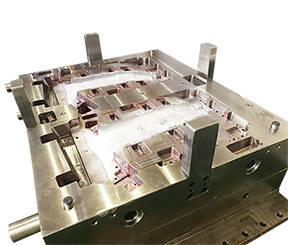 We never process any project unquestioning, but always arrange our engineer help client to make feasibility studying before start to design a mold. 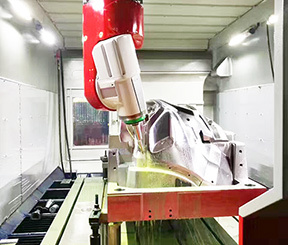 Help client to analyze potential risk in production, give the best solution for improve design base on our experience, for achieve save cost purpose. 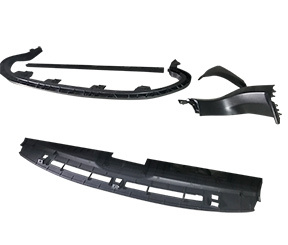 Hao Yu provides top notch engineering services by combining proven design standards with the most modern techniques available today for designing and manufacturing plastic injection molded parts. 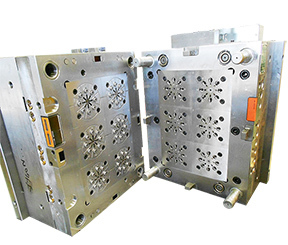 Hot runners play a mission critical role in the injection molding process. 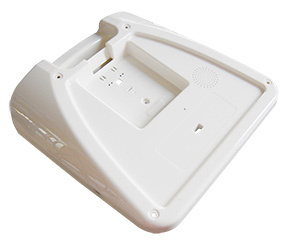 Hot runner systems are a means to convey molten plastic from injection molding machines into molds, ensuring proper flow rate and pressure, while maintaining optimum temperature levels. 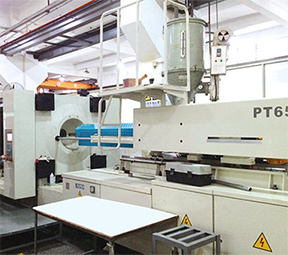 We have professional test shots workshop and the experienced injection machine operator. 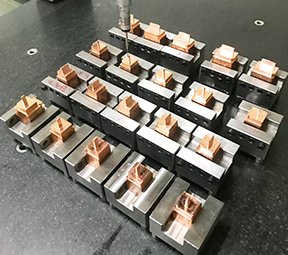 We can provide that from 50 tons to 2,000 tons test shots services, include 2K mould testing service. 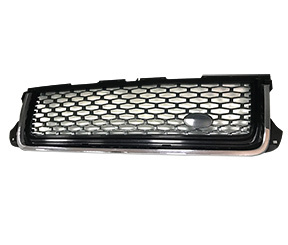 We have 50tons to 1000tons plastic injection machine for production in house. 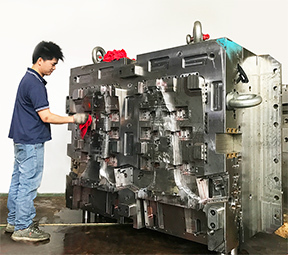 Some very large size mould, we injection in professional partner's factory. 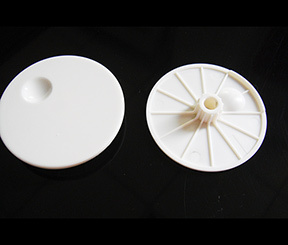 Our daily production, life used in a variety of tools and products, large to the machine base, body shell, as small as a minutia screw, buttons and a variety of household appliances shell, all with the mold has a close relationship. 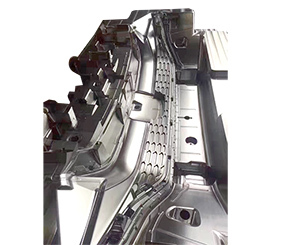 How to maintain and maintain metal stamping die?